How to remove water and get the damage restored, fast. 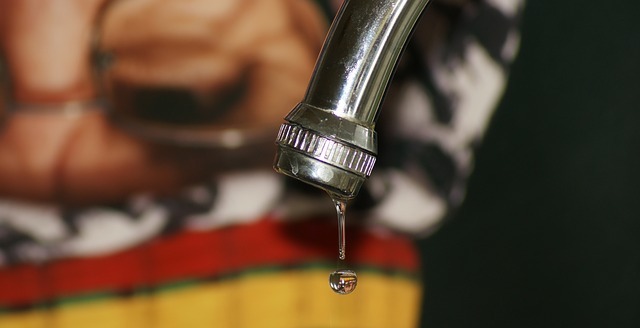 If a pipe just ruptured in your home, shut off the home’s main water value immediately. Make sure you know where this is before a busted pipe. The water damage you can get from a burst pipe can be critical, but the sooner the water is off the better for the water damage restoration company that you will need. You should also shut off the electricity to the section of the home where the water damage has occurred. If you are renting, notify your landlord or building manager. When the weather gets cold, it’s important to try and avoid pipes bursting by keeping your heat on and monitoring pipes with low insulation. If your faucet is not running or toilet is not refilling, there is a good chance a pipe is frozen. However, if it does happen, know who to call. With 24/7 emergency service, Big Red’s Guaranteed Clean is a no-brainer. We will get your house back to the way it was before the water damage! Write down our contact information today so you have it in case of an emergency.